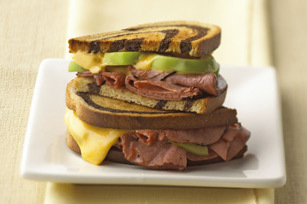 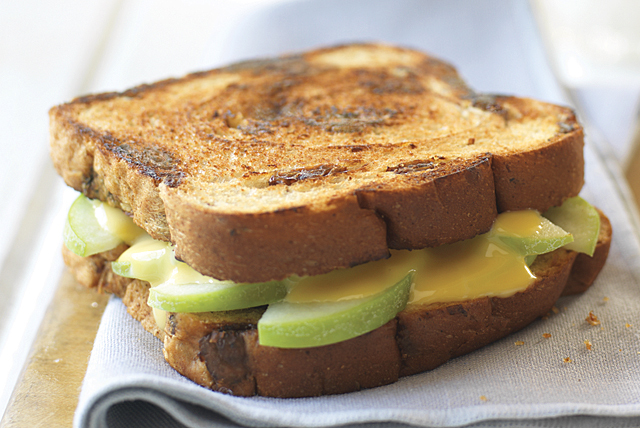 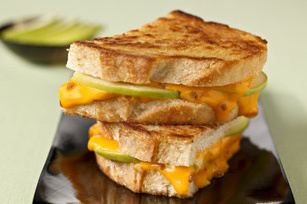 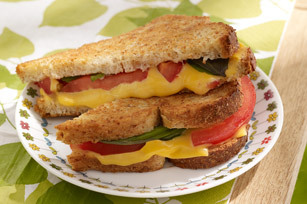 Whip up a tasty combination of soup and sandwiches at mealtime today! 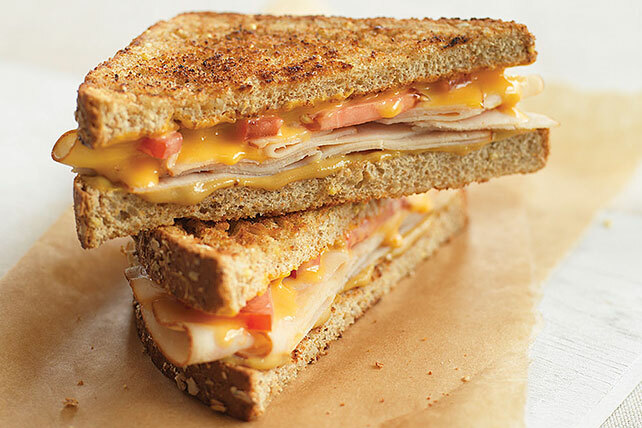 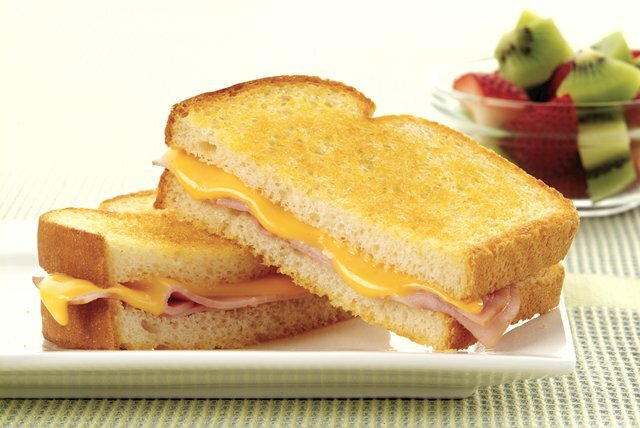 My Food and Family has tons of recipes for soup and sandwiches, from tomato soup and grilled cheese to chicken noodle soup and a grilled turkey club. 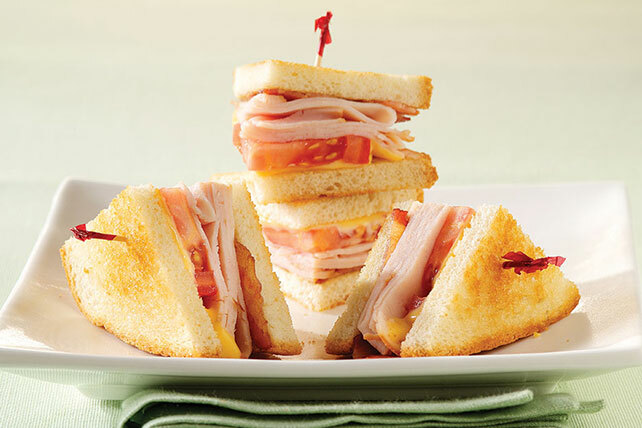 The simply delicious combination of soup and sandwiches is perfect in warm or cold weather. 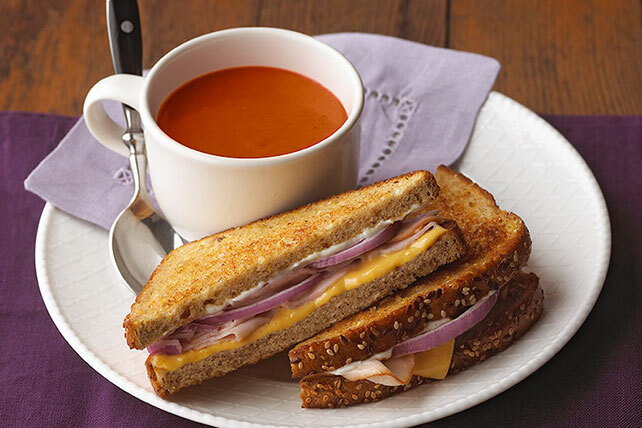 Check out other pages of soup and sandwiches for chicken soup recipes to pair with cold sandwiches, vegetable soups to pair with hot sandwiches and more combinations of soup and sandwiches.